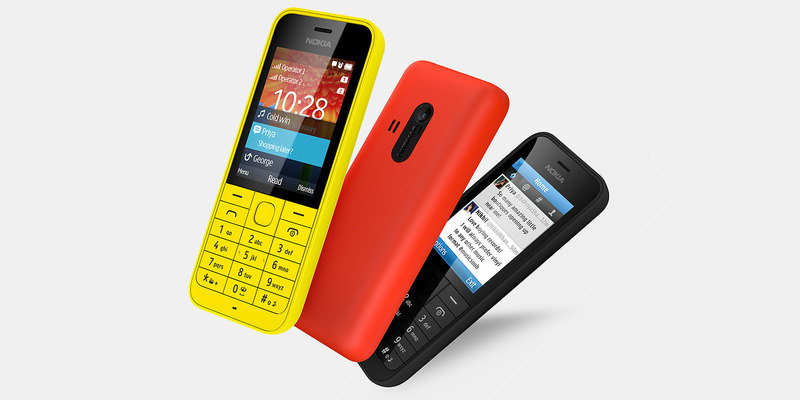 The role of Nokia’s 1680 and Safaricom in Kenya’s Constitution Referendum. A few years ago in Kenya election monitoring and reporting was a tricky, tiring and often thankless affair. Kenyaâ€˜s elections processes over the last decade largely involved sending hordes of polling clerks, election observers and monitors with paper files to far-flung areas to record results. Apart from being slow, unreliable and erratic, such processes proved risky for election officials especially if violence broke out. But things have changed. Mobile phone technology is rapidly transforming the way national and other crucial life-changing activities are carried out, bringing with it faster, reliable and credible information from the field. Using mobile phones election processes have become far more transparent in Kenya and the rest of the world. The critical role of the mobile phone today is most evident in a ground-breaking project in conjunction with the Interim Independent Electoral Commission (IIEC), Safaricom, and Nokia. Nokia was engaged to supply over 18,000 Nokia 1680 handsets to be used by the IIEC’s returning officers and clerks in various parts of the country in the recent referendum. â€œKey to this was information management with planned innovation of using mobile and fixed data infrastructure to transmit results quickly and cost effectively. Safaricom responded with a proposition to meet this need which included mobile data using 3G modems and 18,000 Nokia 1680 handsets,â€ said Mr. Kenneth Oyolla General Manager, Nokia East and Southern Africa. 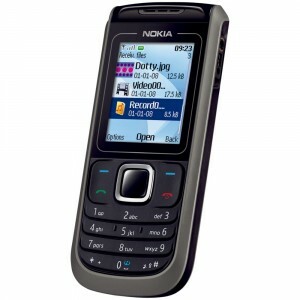 The Nokia 1680 is one of the most affordable, internet-enabled moble phones and boasts ofÂ a long battery life . 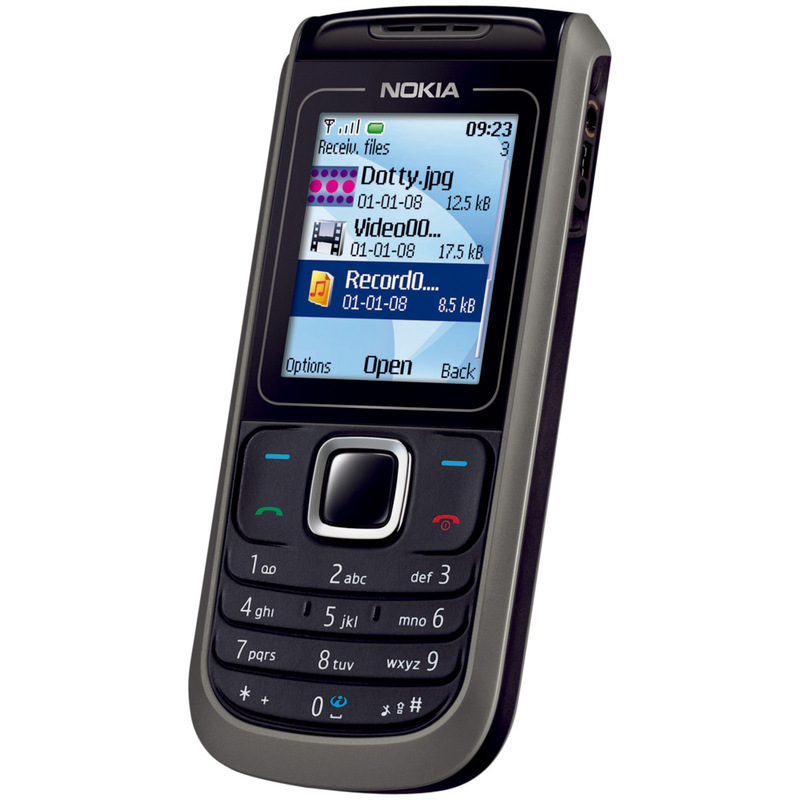 Safaricom installed specific elements on the GPRS-enabled Nokia 1680 handsets including a customized application with a special interface for submitting results. It was a basic interface that has â€˜Yesâ€™ and â€˜Noâ€™ options for feedback. The phones were then installed with Internet Protocol (IP) addresses – a numerical label that is assigned to devices and which helps to uniquely identify each device. The phones were also installed with an access point name (APN) which enabled them to be used by every presiding officer as authenticated and genuine when they relayed results electronically to the computers at the tallying centre. As a result, the IIEC was able to get timely feedback in its centre, located at the Bomas of Kenya in Nairobi. By the time the clock ticked midnight on the 4th August 2010 most of the results had had trickled in from remote areas as far as Mandera and Malaba which near the border with Uganda. â€œThe sheer ubiquity of mobile phones is bringing with it one of the biggest leaps in history, and in many spheres of our lives. Whether itâ€™s the good, old text message or the new, snazzy features such as mobile chat – which are gaining huge popularity in Kenya and in Sub-Saharan Africa-the mobile phone is bound expand the possibilities. The revolution has just started,â€ says Mr Oyolla. So what does the mobile phone revolution portend for peopleâ€™s livelihoods? 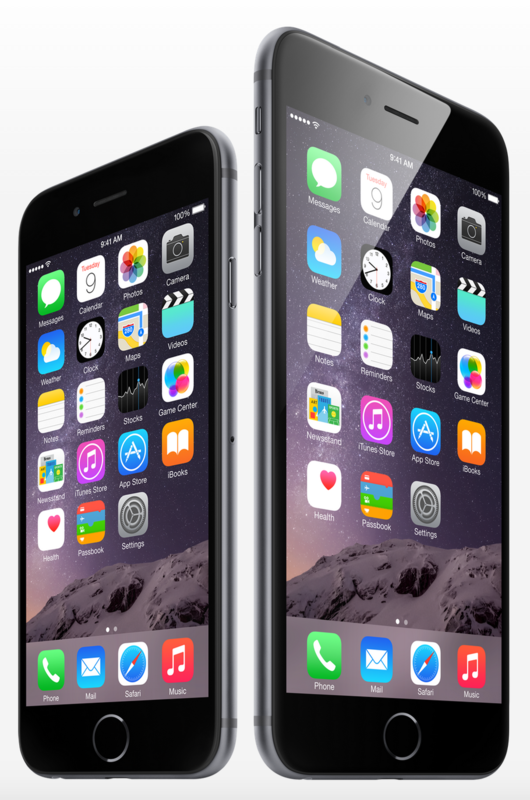 With progressively lower calling rates people are already interacting more on phone. In its latest quarterly report, covering January to March 2010, the Communications Commission of Kenya (CCK) says the total number of mobile traffic grew by 19.9 per cent from 4.2 million minutes in the previous quarter to 5.1 million minutes. This represents a 118.6 percent increase, compared to the same period of the previous year. At the end of the 2009, the penetration rate of mobile service had risen to 49.7 per 100 inhabitants. This compares favorably the world average of 49.8 per 100 inhabitants, as rated by the International Telecommunications Union (ITU), World Development Index 2009 from 2007 data. The recent tariff reductions by Kenyan mobile operators are destined to perk up these figures. Analysts say this is, potentially, good for the economy, with possibilities of people engaging in productive interactions such as seeking jobs, market-related requests and the like. Soon, says Mr. Oyolla, mobile technology could play a significant role in detecting, mapping and responding to epidemics as happened in a recent polio outbreak in Kenya recently. 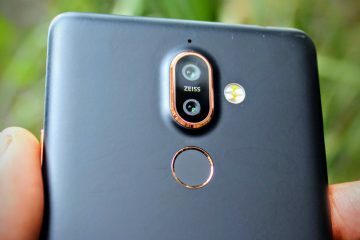 With handset-makers like Nokia championing manufacture and use of low-priced, internet-enabled devices, players in the industry are expecting even more interactions on the mobile phone. The mobile phone is already bringing unprecedented impact in other areas such as finance, education, health and environment. The talk of M-Pesa, revolutionary money transfer service pioneered by Safaricom, and a worldâ€™s first, has brought about ground breaking and positive effects to the Kenyan economy. And in neighbouring Tanzania, Nokia is already providing technology leadership through Bridgeit locally known as Elimu kwa Teknolojia (Education through technology) in Tanzania using convergence as a platform for learning for children in developing economies, many of whom lack access to basic learning materials. Mr Oyolla says the project, a multi-sectoral partnership with International Youth Foundation, the Tanzanian Ministry of Education and others, has brought about a â€œunique convergence of mobile telephony and satellite technology designed to deliver digital multimedia learning materials to teachers and students who otherwise would not have access to them. Plans are now well underway to kick this program off in Kenya before the end of the year.â€ The mobile phone may have been a luxury to many Kenyans just a decade ago, but the socio-economic significance of this device might not meet its technological match in the next century. Finally, Orange joins Kenya's mobile tariff bandwagon.